Welcome! Check out our Specials! Tieback 8 1/2" Tassel 31" Spread Mingled Colorway ON SALE!! 6" Chenille Bullion Fringe - 6 1/2 yards ON SALE!! 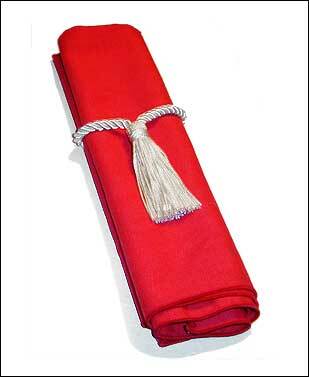 5 1/2" Pom Tassel Tieback with 27" Spread ON SALE! !